When Jim created the Henson Foundation in 1982, he hoped to promote and develop the art of puppetry in the United States. His dream has been a success and for more than three decades, the Foundation (now called The Jim Henson Foundation and under the leadership of his daughter Cheryl Henson) has introduced thousands of adults and families to the magic of puppet theater through grant-making and public awareness efforts. 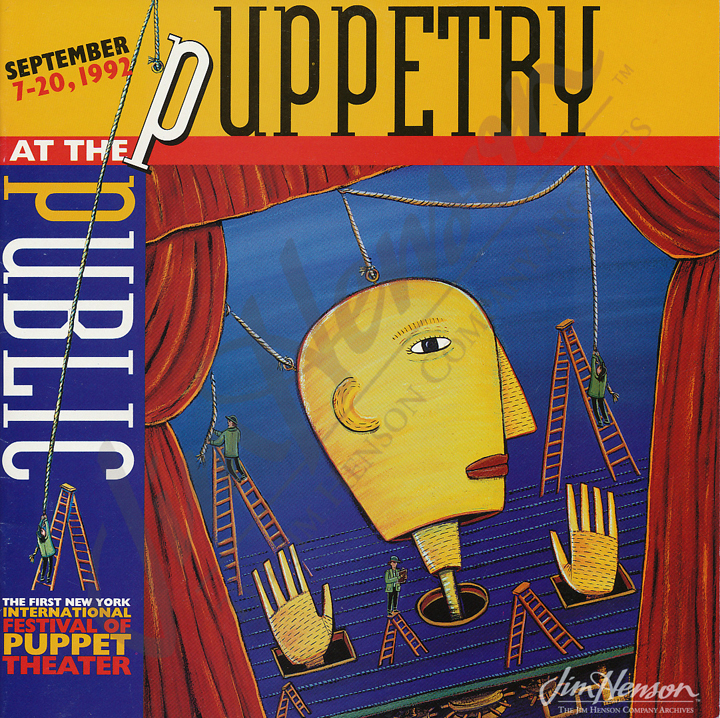 Since its inception, the Foundation has awarded over 600 grants to more than 250 American puppet artists for the creation and development of innovative, contemporary puppet theater. 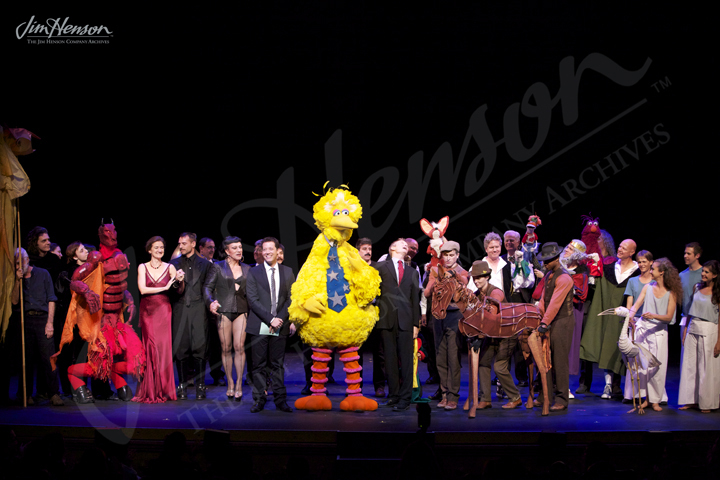 Past grant recipients include MacArthur Fellow Julie Taymor, director of the Broadway smash The Lion King; Roman Paska, whose dramatic interpretation of Strindberg’s The Ghost Sonata was a hit at the 1994 Henson Festival; Ralph Lee, whose production A Popol Vuh Story was also presented at the 1994 Henson Festival and went on to tour New York City public schools; MacArthur Fellow Lee Breuer’s company Mabou Mines, whose production Peter & Wendy was featured at the 1996 Spoleto Festival USA and the 1996 Henson Festival, followed by two runs at New York’s New Victory Theater; Basil Twist, whose productions Symphonie Fantastique and Arias with A Twist each had acclaimed runs in New York; and award winning children’s book author and illustrator Brian Selznick for his 2006 project The Christine Jorgenson Story. For extended information about the Foundation, see Jennifer Stoessner’s PhD dissertation “Building American Puppetry on The Jim Henson Foundation”. 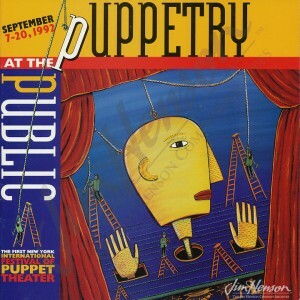 Poster for the Henson Foundation’s first International Festival of Puppet Theater held in New York in 1992. Cheryl Henson honored by the theatrical puppetry community at the New Victory Theater, 2011. Photo by Richard Termine. This entry was posted in 12-December '83, 1983, Jim Henson Foundation and tagged Cheryl Henson, Henson Foundation, Julie Taymor, Lee Breuer, Puppeteers of America, puppets, Ralph Lee, Roman Paska, Union Internationale de la Marionnette. Bookmark the permalink.